Seville has an enviable clime. With more than 300 sunny days per year, it is unlikely that you find rain even in winter time, in addition, the average temperature is pretty mild, reaching 20 degrees in December or January. 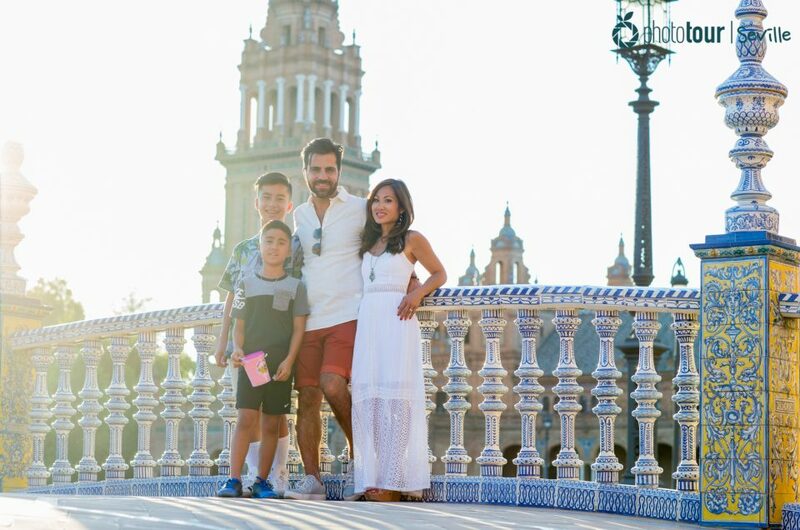 These climatological conditions make Seville a city that can be visited every time of the year. But if we had to choose our favorite season we would definitely pick spring time. During this time of the year you will enjoy a warm temperatura of 22 degrees and will see the blowing of the trees and plants that will leave a wonderful smell along the city. 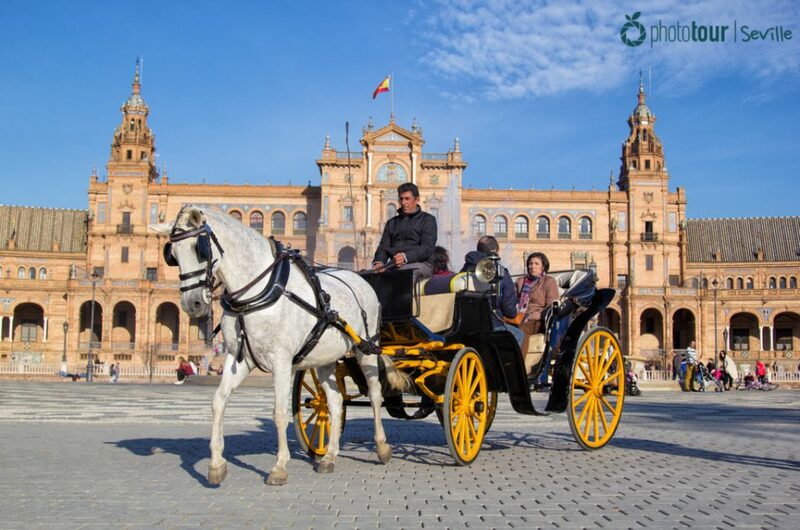 If you are lucky enough to visit Seville during this time of the year you will have the opportunity to do activities that are not possible in winter time. Would you like to know which are the best things to do and see in Seville during spring time? Have a look at our list! Travelling to Seville is a great opportunity to visit its monuments and meet the most popular neighborhoods, but specially to try its delicious gastronomy. As you may know, in Seville is very popular having tapas either for having a snack or to have lunch. This way of eating is wonderful as it gives you the opportunity to try a wide range of traditional foods. Among the best places to have tapas in Seville is “Blanca Paloma”. 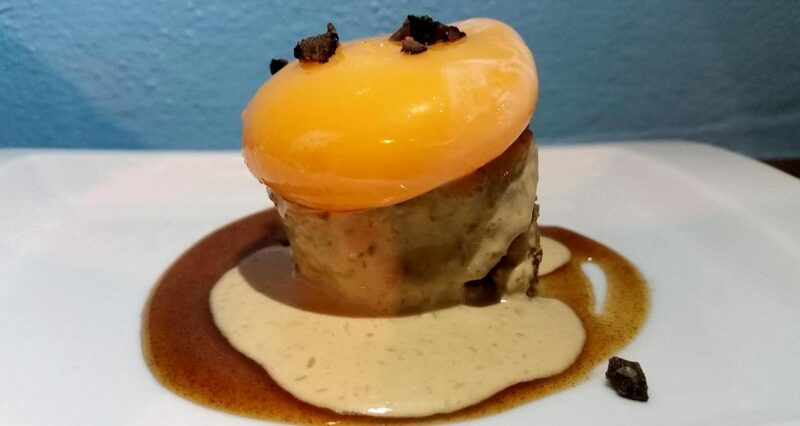 Located in Barrio de Triana, in this bar you could try a wide range of local tapas that you will love, accompanied by a great and charming service. Another highly recommendable place to have lunch is restaurant Eslava, located in Plaza San Lorenzo. Here you could try tapas well elaborated with a modern style. Among them we recommend the one with egg with Boletus, delicious! One of the best things you can do in Seville during spring time is having a bicycle ride around the numerous bike lines of the city. Among the most beautiful ones is the one by the shore of the Guadalquivir river, which allows you to walk it from the area of San Jeronimo to Avenida de la Palmera. This charming walk will make you enjoy some stunning views and you will contemplate a healthy and natural vibe with loads of people doing sport. Without a doubt, a must do for all sport lovers. Seville has loads of traditional places that worth a visit, such as barrio Santa Cruz, la Alameda, etc. But if there is one neighborhood that stands out by its singularity and style of its inhabitants is Barrio de Triana. 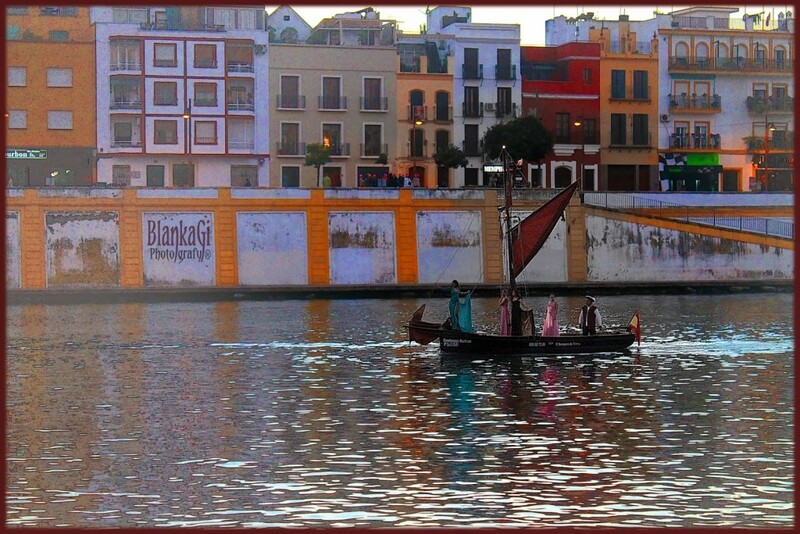 Located at the other side of the river, Barrio de Triana was at the beginning a humble fisherman neighborhood. As the time went by artirsts began to arrive and started to bring life to the neighborhood, building ceramic and painting shops. Nowadays barrio de Triana still preserving its bohemian style but with a modern way. You can´t miss a walk through the emblematic calle Betis with views to Guadalquivir. Try to walk it at night in order to contemplate the Giralda and Torre del Oro illuminated. It will take your breath away! With spring´s arrival the trees and plants of Seville start to bloom and impregnate the city with a wonderful smell. The capital of Andalusia has numerous wide parks around the city. Our favorite one is Parque de Maria Luisa, which harbor the stunning Plaza España. Built in 1929 because of the iberoamerican exposition, this green zone has numerous photogenic spots that worth a visit, such as Plaza America, the pond with the ducks, and the emblematicv Plaza España. 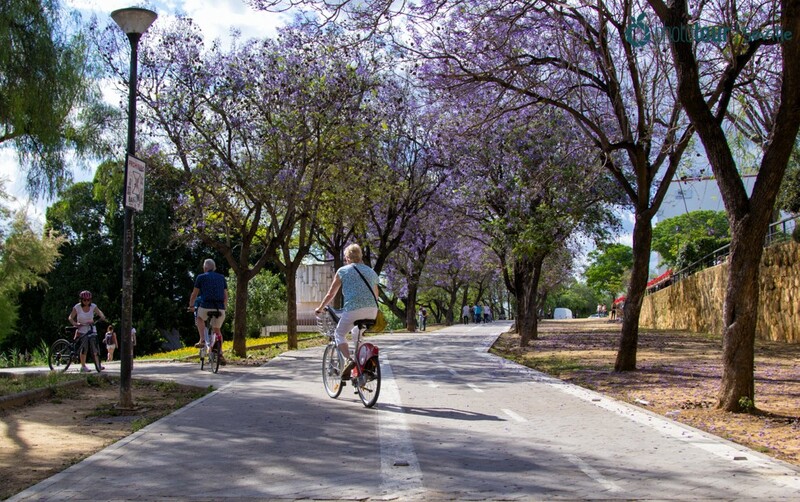 Do not miss a bike ride around its avenues and enjoy one of the most beautiful and cultural parks of Seville. What do you think about our list of things to do and see in Seville? Do you feel like trying some of them? Whatever your choice is do not forget to immortalize your experience. In Photo Tour Seville we love to capture the activities of our clients in a candid and spontaneous way. You will enjoy walking around Seville while we immortalize your experience in a professional way. Cheer up and book your Photo Tour! Enjoy a photo tour or a photography workshop in Seville with us. Meet our team of professional photographers and discover why we offer you one of the best things to do in Seville. You enjoy it, we save it!